Thought this would be a good idea, as nearly every year you have buses that void registrations and get new ones for reasons such as entering service a bit late and being registered for example from a 07 to 57 plate. DW425/426/427/446-449 also apparently voided registrations, but the place I got it from does not seem to know what the original registrations were, anyone happen to know? Found many Non London examples too, but I'll not put them in this thread for now, to keep it purely London only. DW425/426/427 was strangely always meant to be 61 regs and never were the voided 11 regs. DW446-449 & DW452-464 are the only voided 61 reg DW's out there. 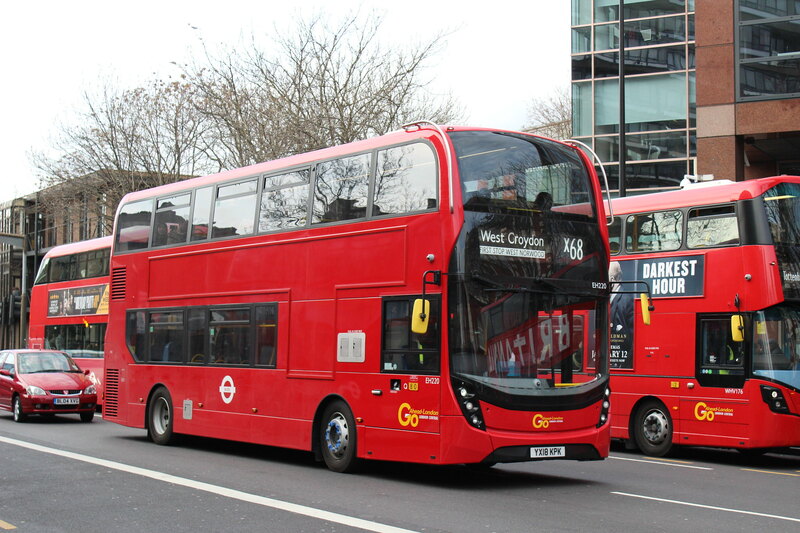 The first 2 prototype Routemasters were mean to be OLD862 and OLD863 before being registered SLT56 and SLT57. 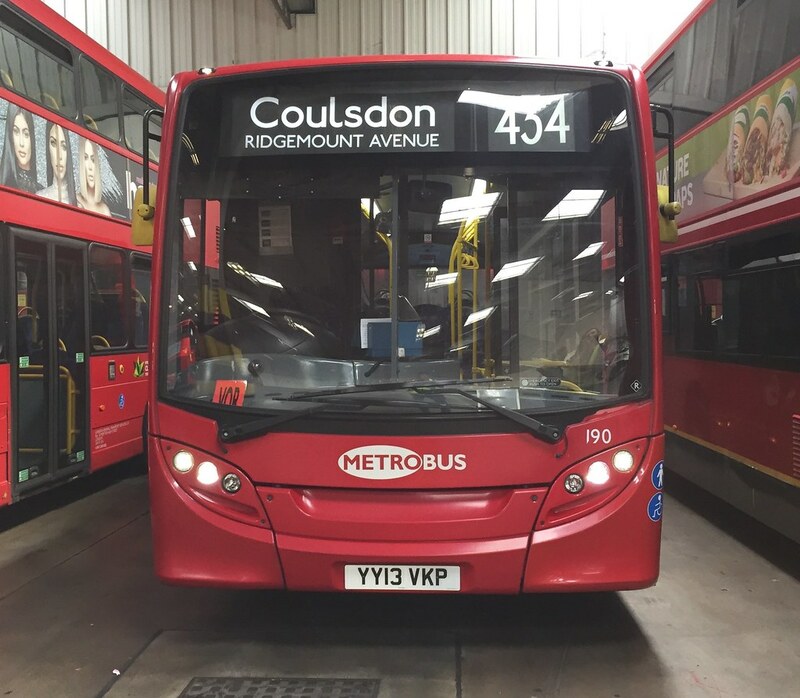 They decided you can’t register a new bus with an OLD registration number! They would of followed on from one of the last of the RTs. LT1-7 are with Arriva and LT8 began with Arriva as well but was reengineered as a Euro VI vehicle (if I recall correctly) and moved to Metroline. In regards to Metroline’s VW1035-1055, I recall seeing the original registrations in Buses magazine but I’m unsure if I have the copy of the magazine. VW1034 managed to keep its 59 reg mark and the others are in the same LK59J— series. Thats where I happened to see that they had 59 regs before 10 regs, but I cannot find the magazine sadly. It should be in one of the early 2010 magazines (Somewhere circa January-April 2010 most likely). The 59 reg TEs only mentioned that they were being delivered during August (October 2009 issue) and had their revised registrations of LK59DZA etc in the November 2009 issue. I remember seeing a photo of one of those TEs years ago showing LK09ELJ but can't find it now. I also recall seeing VW1037 (JJY) in service with its original registration right at the beginning, but I never saw it again. 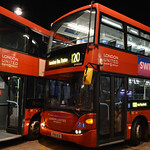 Metroline's VWH2275 entered service as LK17CXY and spent 11 months in service like that, before being changed to LK17CZY in May 2018 . Could that be included in the list? Edit: Could the following originally have been 58-reg before being changed to 09-reg? TE931, TE935, TE936, TE937, TE944, DM962, DM963, DM968, DM970, OTH974 and OTH975. I seem to recall there also being GJF and GJJ being entered in when TfL first released the Countdown data with registrations back in 2012. But can't find anything online about those.